We are a group of Irish based artists with a passion and drive to be creative and make a living doing what we love. We love the idea that our creations can reach a world-wide platform on the internet. However, if you are Irish-based we have a physical shop in Temple Bar, Dublin where we create and sell our work 7 days a week. 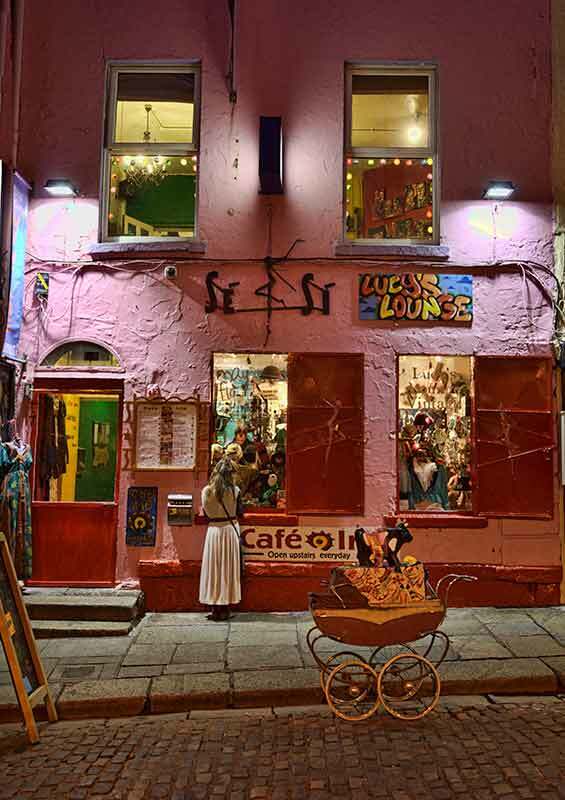 11, Fownes Street Upper, Temple Bar, Dublin 2.